Convert your bathroom into a relaxing, accessible environment by choosing one of Luxury Bath's innovative tub and shower products! 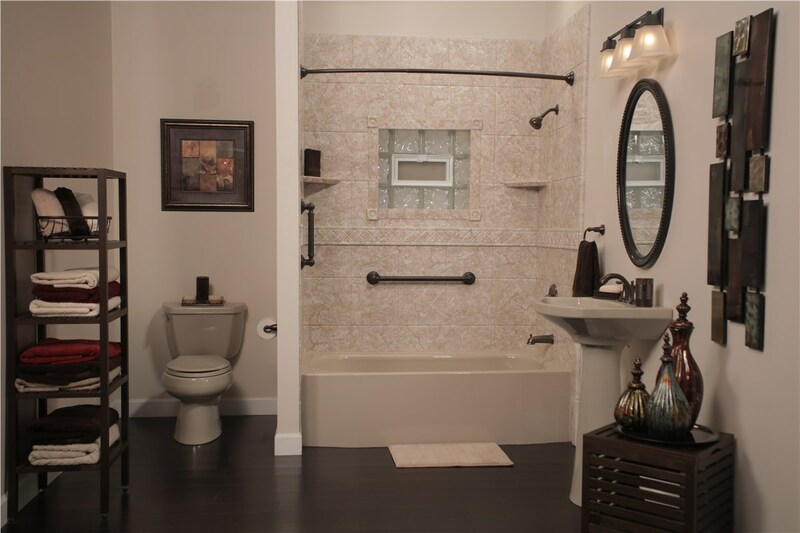 Providing professional bath conversion solutions, innovative bath and shower product sales and expert design support for homeowners in north Texas and southwest Oklahoma. 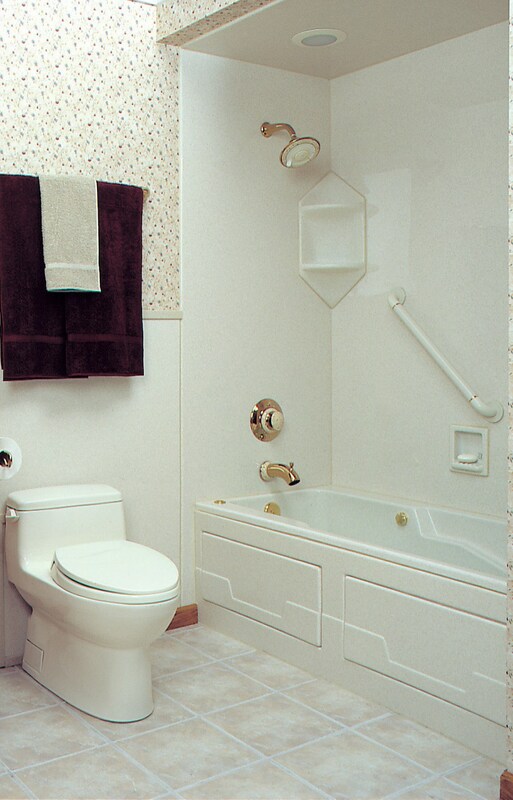 Having a functional bathroom is essential to the enjoyment of your home, but we understand that you also want your bathroom to have a beautiful and relaxing atmosphere! With the premier sales and installation services from Luxury Bath Texoma, you can add function and luxury to any size bathroom! 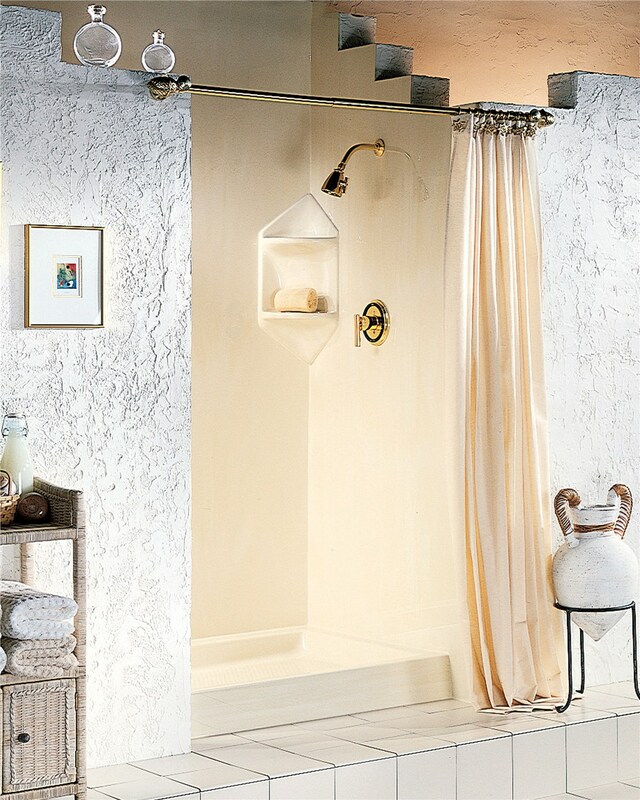 Bathtubs and showers each have their own unique benefits, and the innovative products from Luxury Bath Texoma are the perfect solution for an efficient bathroom conversion. We can quickly complete your shower or bathtub conversion in no time at all with our extensive selection of affordable, beautiful styles! 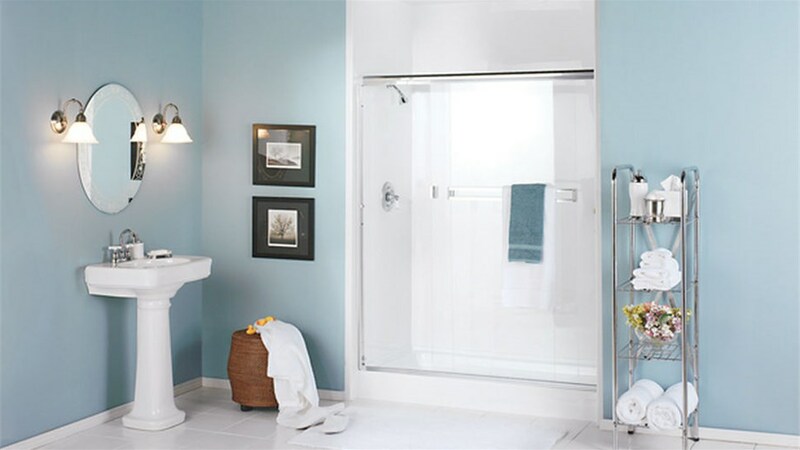 Tub-to-Shower Conversion – We will efficiently remove your high-wall tub in favor of an innovative walk-in or roll-in shower customized to your personal style and needs. 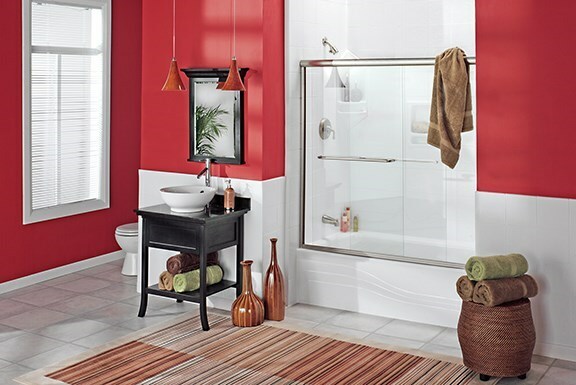 Shower-to-Tub Conversion – Transform the look of your bathroom by turning your shower into a relaxing bathtub or convenient shower-tub combo! 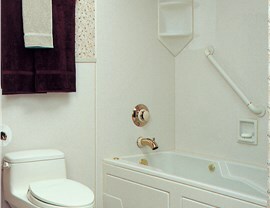 Getting around a small and slippery bathroom can be a challenge, so it is not a surprise that falls often occur in that area of your home. 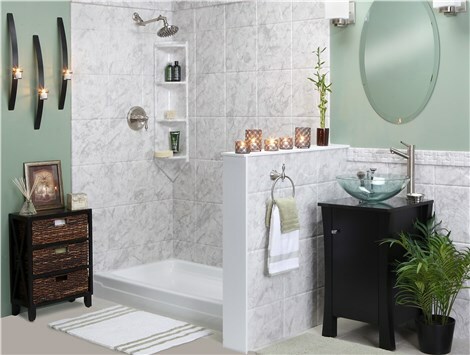 Here at Luxury Bath Texoma, we offer a vast selection of innovative and attractive bathroom remodeling products that provide safety and independence in the bathroom. Walk-In Tubs – With a leak-proof side door and fully customizable options, you can feel confident in the safety and convenience of your bathtub conversion. Roll-In Showers – Accessibility in your home’s bathroom doesn’t have to be a problem anymore when you replace your traditional shower or tub with our barrier-free, roll-in shower! Microban Technology is infused into our exclusive acrylic construction to combat germs and reduce the need to clean your new shower or tub! LuxBond Sealant stops mold and mildew at the source with innovative technology that makes each of our products look brand new for years to come. Luxsan Signature Acrylic features multi-layer durability and insulating power to keep your tub water warm for up to four times longer than traditional bathtubs. 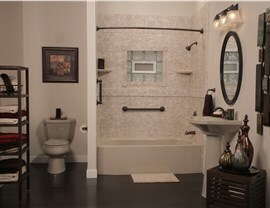 Update your bathroom with Luxury Bath Texoma for an efficient and beautiful remodel! Call us or visit one of our showrooms in Wichita Falls, Amarillo or Tyler, Texas!